Both traditionally-published and independent authors will take you on a whirlwind ride through fairytale and folklore, myth and magick. Cherished stories are revisited and remastered into newly-treasured tales of hope and heartache, of adversity and adventure. 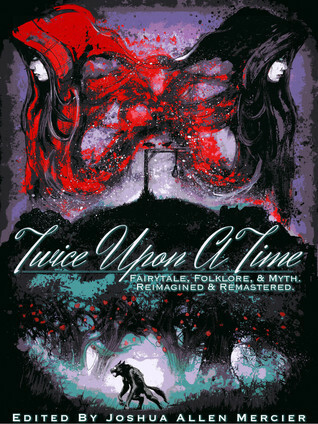 Twice Upon a Time is an anthology of fairytale retellings and cover everything from the Grimm Brothers, Hans Christian Anderson, fables, myths, as well as numerous folklores. Each fairy tale has been interpreted and retold differently and the myriad of authors who contribute have created stories that reimagine fairy tales in beautiful, unimaginable, and captivating ways. What is wonderful about this collection is each story takes a different approach; while some may stay true to the darker or original story in many ways, others deviate completely and have been reworked into completely new stories that are sometimes a world away from their originals. In doing so, there are delightful stories about romance, magic, and true love alongside stories in other worlds and battles with giants in space, hidden dangers, wicked witches, or dark bloodthirsty creatures from the deep. But no matter how much a story seems to stray from the primary story, there is always an element of the original under the surface, connecting its origins back to the well known classic and keeping the fairy tale alive. As a lover of fairy tales and fairy tale retellings, each story was fascinating in its approach but some clearly stood out from others. One of my favourites from the collection was Blood and Water, a brilliant story that is beautifully told from the first page and is one that surprises and is dark and delightful. Others like All That Glitters or Princess in Peril were also really enjoyable; these remain closer to the fairy tale style in terms of narrative style but are still unique retellings. There are also modern day adaptations as well, Spear Among Spindles takes a different look at the Helen of Troy myth and it is quite amazing to read about a myth from a new perspective but have it play out with televison, prep schools, and the threat of modern day war. 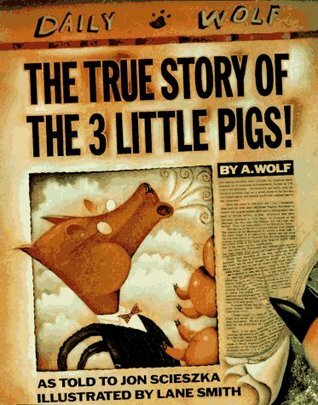 Every story is different and there is no doubting the creativity and imagination of the authors to recreate fairy tales and fables in such ways. Everything from The Grimm Brothers to and fables and myths in-between is covered, some easily recognisable others not so much, though this all depends on your own knowledge of fables and fairy tales. There are a few peculiar ones and certainly not all will be to everyone’s liking, but with so many stories and numerous styles of story there are bound to be more than enough to satisfy every lover of fables and fairy tales alike. Even if not every story is appealing, there is no denying the work and creativity that went into each one of these stories. 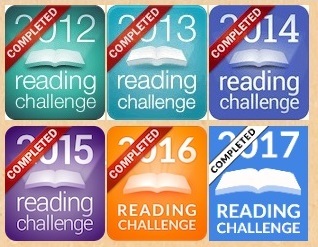 The approach each author has taken to these stories is clever and commendable, and they are certainly stories you can return to and reread over and over again. I really hope that one day this anthology is recognised as a great addition to the ever-growing collection of fairy tale retelling.